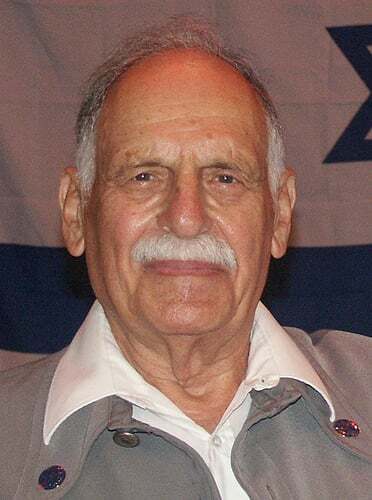 Gen. Erem, passed away in May 2012. May His memory be for a blessing (Z"L). Danielle, his wife and partner of 42 years has carried on his legacy of building bridges and strengthening Israel.